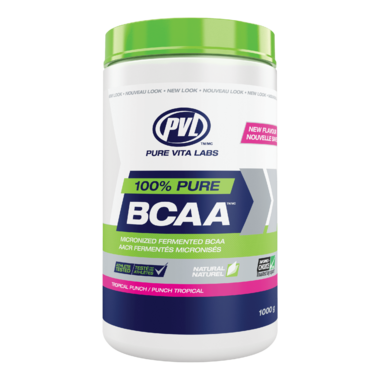 PVL 100% Pure BCAAs provide you with high quality Branched Chain Amino Acids to help provide muscle building support and also protect against muscle being used as fuel. L-Leucine, L-Valine and L-Isoleucine, are directly linked to muscle protein synthesis. Taking BCAAs before, during, and after your training helps prevent muscle loss and improves muscle recovery. 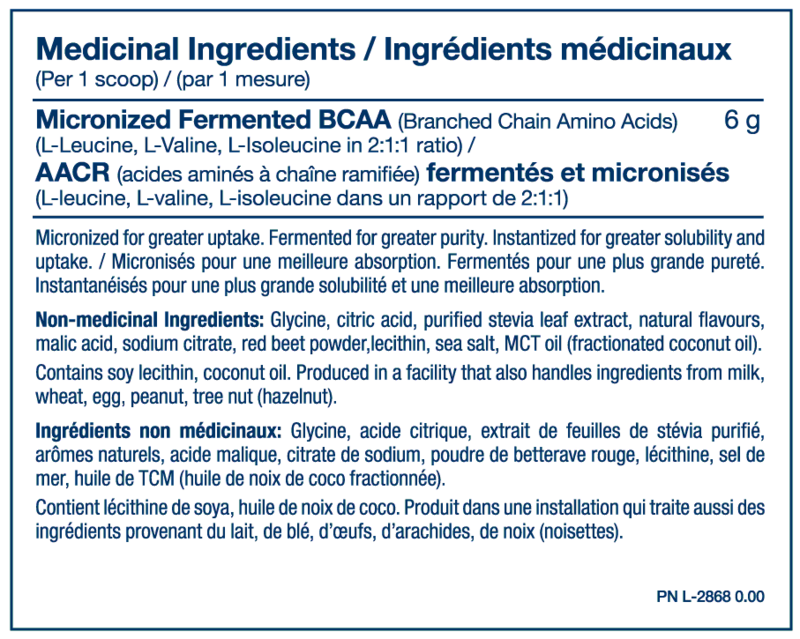 Tested 100% to USP pharmaceutical standards for safety, purity and efficacy, these BCAAs are vegetarian sourced of the highest quality. They are micronized for faster and better absorption.